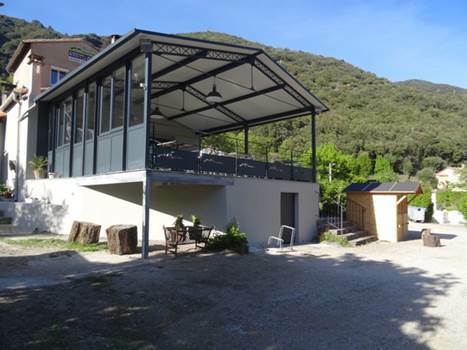 Change of scenery in the various unusual accommodations of our 3-star campsite, ideally located in the Cévennes National Park, along the Hérault and at the foot of Mount Aigoual. 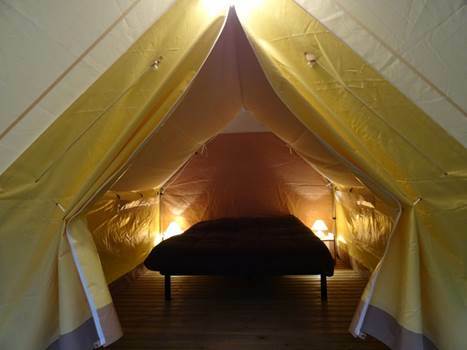 The Tent Bivouac on stilts or Canada Treck welcome you for a night of passage or more at the campsite Le Mouretou. 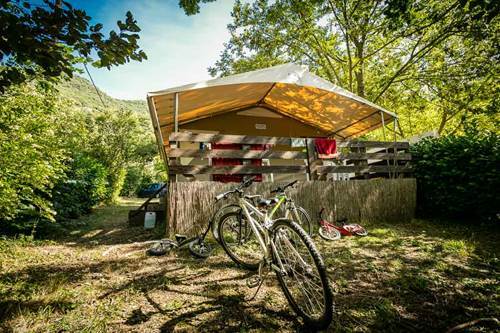 Ideal for those who travel by bike, motorbike, "rando" or for all those who do not want to be burdened with a tent but who appreciate the holidays in the countryside! 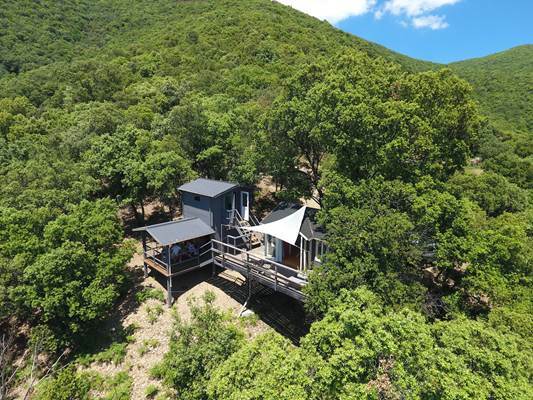 The Bivouac is a wooden cabin and canvas on stilts to camp in duet height! Panoramic view ! 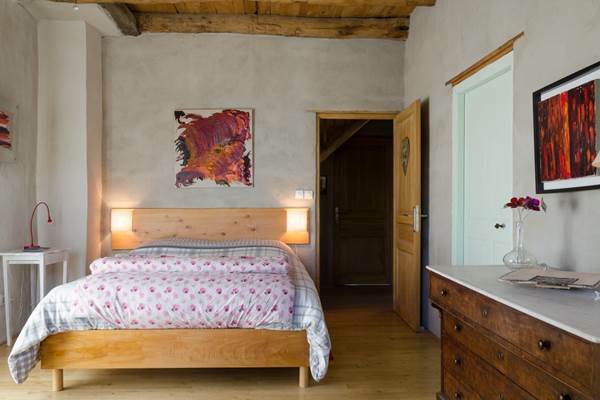 It is equipped with 2 mattresses (80 x 190) with 2 pillows and a duvet. Storage shelves, a picnic table under the floor under cover. The Canada Treck tent is set in a shady location, and offers ideal accommodation for 2 people with a very nice wooden deck. • A lighted covered terrace of 5 m², all on a wood floor. • It is also equipped with garden furniture (table and chairs) and an electrical connection that allows charging a laptop. These unusual accommodations are located in a charming, family-friendly 3-star campsite with a heated swimming pool, private access to the river and its beach, as well as the nearby lake in the summer. 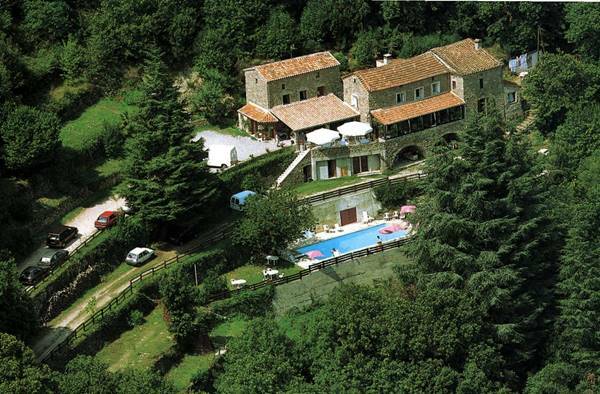 You will also appreciate the campsite's restaurant with its garden and panoramic terrace. 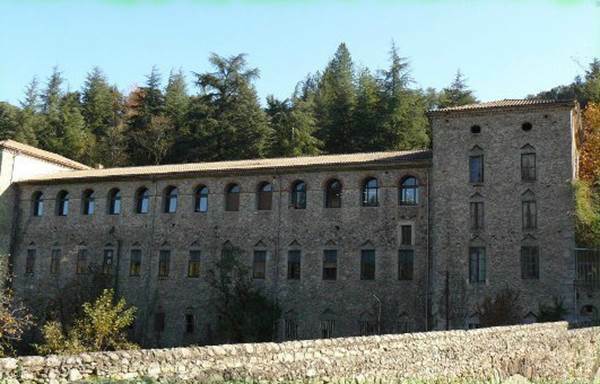 You can discover home-made local cuisine, Cevennes burgers or wood-fired pizzas to enjoy on site or to take away, as well as delicious homemade ice cream. 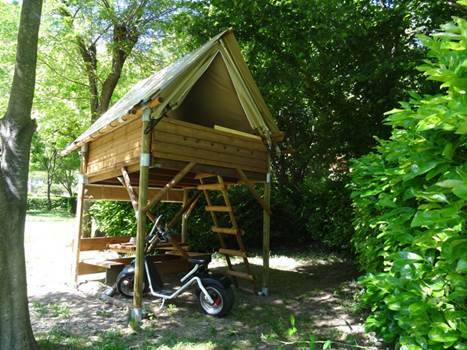 You will be able to benefit from all the services of the campsite and a brand new toilet block at your disposal. You will find a PMR cabin, private washbasin cabins with hairdryer, hot showers. To explore the area, you can rent bicycles on site or with electric assistance. 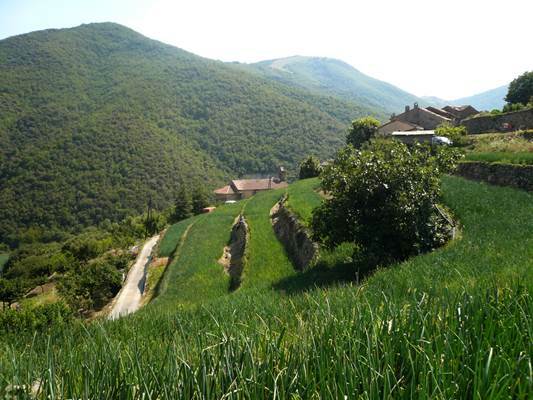 It should be noted that the campsite is committed to a responsible and sustainable tourism approach by joining the Cévennes ecotourism association and by signing the European Charter for Sustainable Tourism in Protected Area managed by the Cévennes National Park.